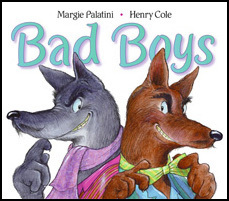 Those ‘Bad Boys’, Willy & Wally Wolf are in trouble. Again. Can the boys fleece the flock and outwit Betty Mutton and Meryl Sheep?